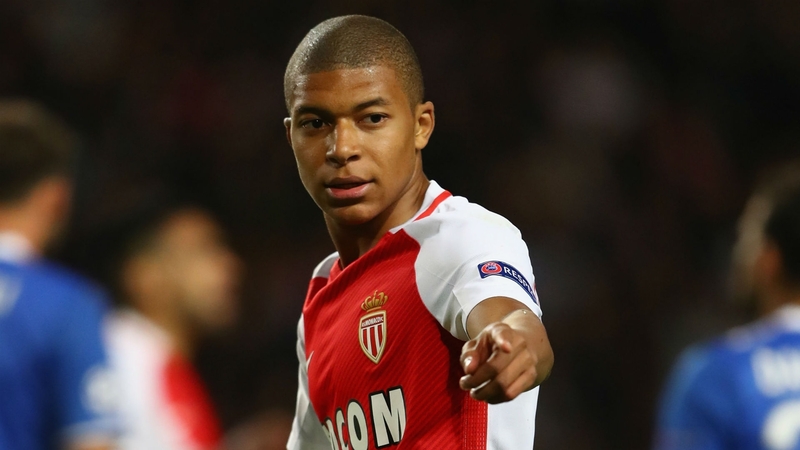 Prince Albert II of Monaco shared his thoughts on football’s biggest rumored move this summer, the transfer of Kylian Mbappe. Hint: he doesn’t think he’s leaving. However, Prince Albert may be a tad bias. The royal figure is heir to the throne of Monaco and on many occasions acts as the club’s default spokesperson. AS Monaco enjoyed a terrific season last year that few would have expected. 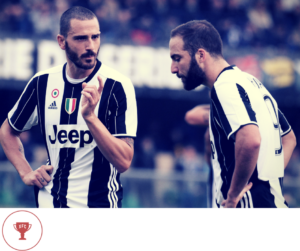 The team won the Ligue 1 trophy, performed well in the Champions League. And they did it with a relatively young group of players. 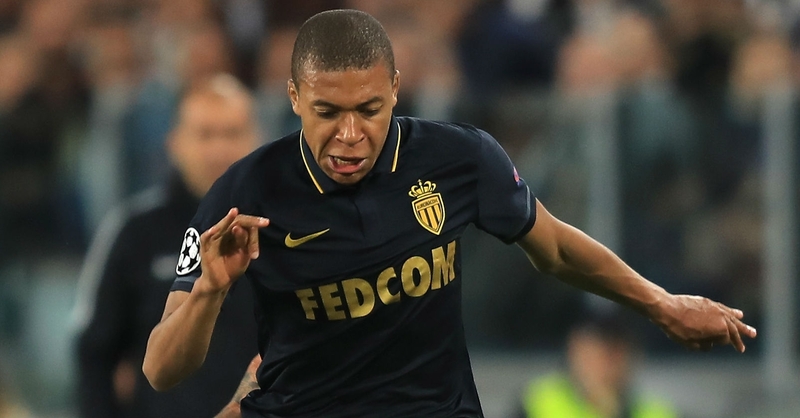 Mbappe was the team’s breakout star. 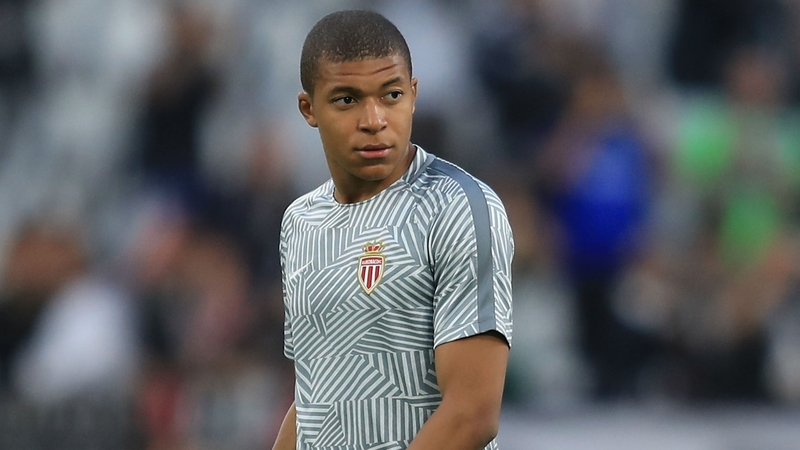 And so began a seemingly endless discussion in the media about which heavyweight team would convince Mbappe and Monaco that a transfer was warranted. 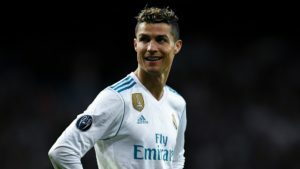 Clubs like Real Madrid and Arsenal publicly announced their interest in the player. The 18-year-old said he would keep his options open but never seemed very eager to rush and leave the French side. 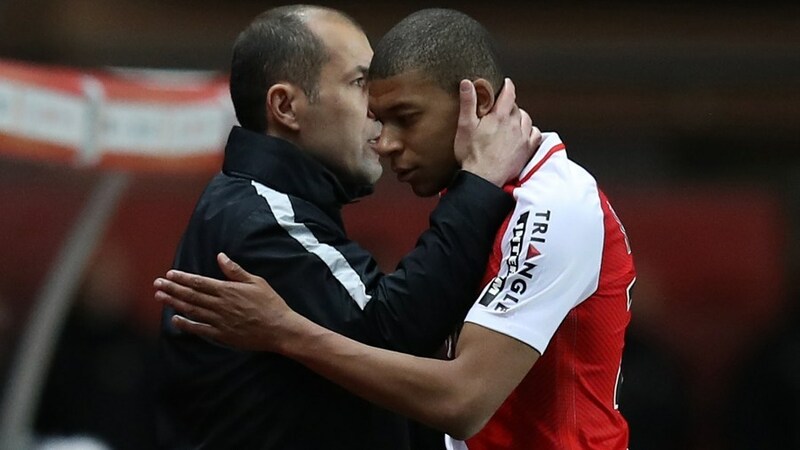 With the new season rapidly approaching, Prince Albert believes that it is very unlikely that the striker will leave Monaco at this stage. 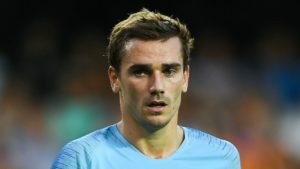 After all, Monaco is hoping to improve on a Champions League semi-final performance and many of the club’s biggest stars have already been sold by the team. This does not seem like the best moment to sell your top player. Leaving to join Real Madrid is one thing, but joining PSG, Monaco’s top rival in France, is another altogether. 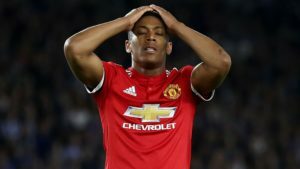 Despite interest from the runners-up in last season’s Ligue 1, Prince Albert II assures fans that there is no chance Mbappe could be a PSG player next season.